One of my daughter's new favorite sites is FPGirl/ FashionPlaytes.com The site allows girls to design their own clothing and have it shipped! 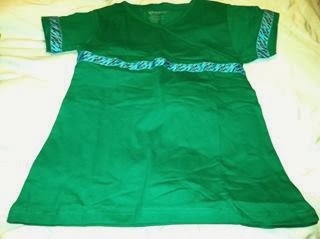 They specialize in sizes 6-16 for girls, and have tons of design options. My daughter designed two shirts and two pants and we wanted to share them with you because the turned out so well! 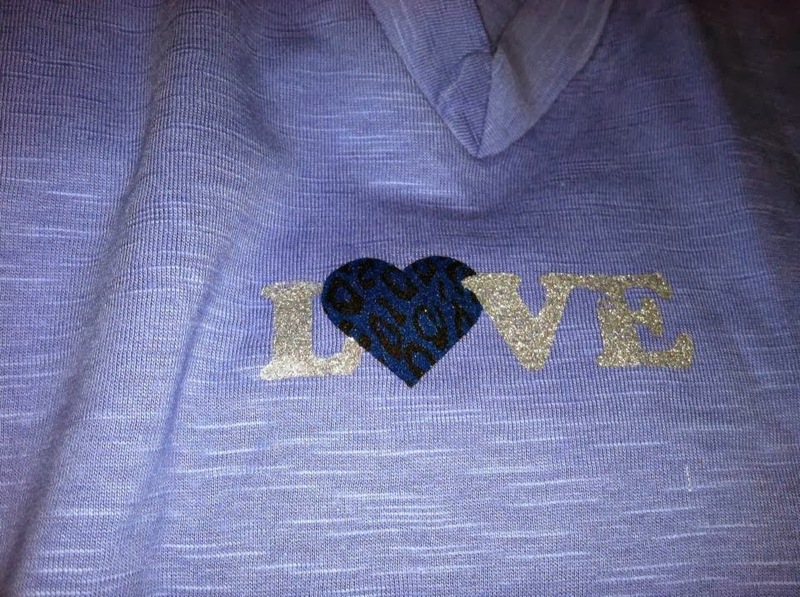 First, she designed this t-shirt by adding the zebra ribbon. 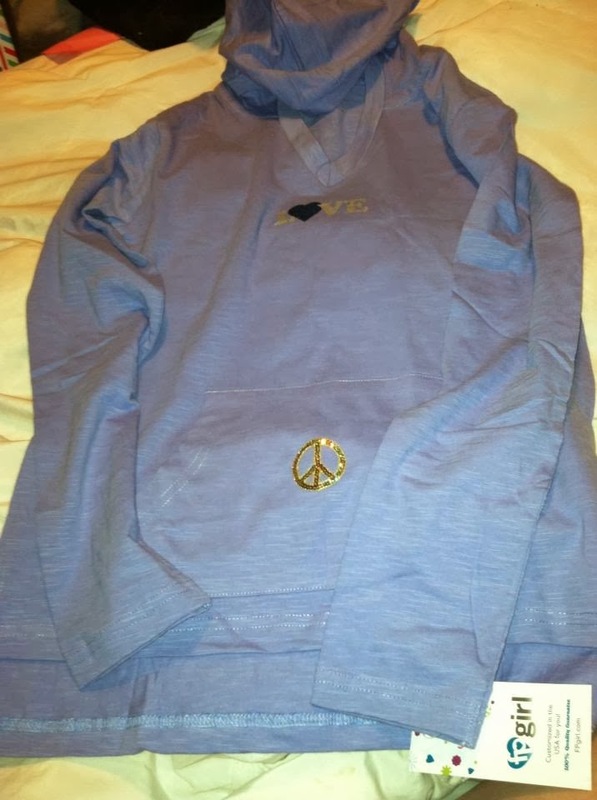 It is nicely put on the shirt and looks very professional. 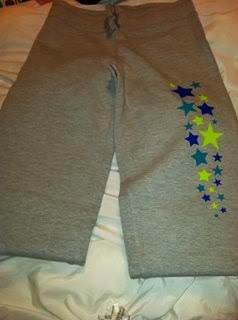 She also designed these super cute sweat pants! She chose the pants, the color, and the stars going down the leg. These jeans are amazing! 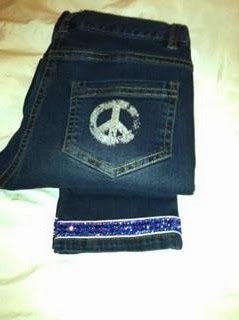 The sequins around the bottom make them so unique, and she even added the peace sign to the back pocket. The last shirt is a long sleeved hoodie. She chose the colors and added two design items. Any time I get a reward or bonus cash, I'm in! Thanks for that and the the coupon offer, too! It really is a great site. The baby will be free to choose colors and styles that you love. It is an activity that stimulates children to develop more multi-faceted. Thanks for sharing this great.